DAVID CADY made his acting debut in the original Broadway production of Stephen Sondheim and George Furth's "Merrily We Roll Along," directed by Harold Prince. He also appeared as Peter van Daan in the off-Broadway chamber musical "Yours, Anne," and on tour as Motel the Tailor in "Fiddler on the Roof" opposite Herschel Bernardi. As a casting director at Donna DeSeta Casting, he personally cast over 2000 TV commercials. Additional casting credits include the original "Dirty Dancing," Disney's "Enchanted," and the world premieres of Michael John La Chuisa's "The Petrified Prince" for The Public Theater and Andrew Lloyd Webber's "Whistle Down the Wind," both directed by Mr. Prince. 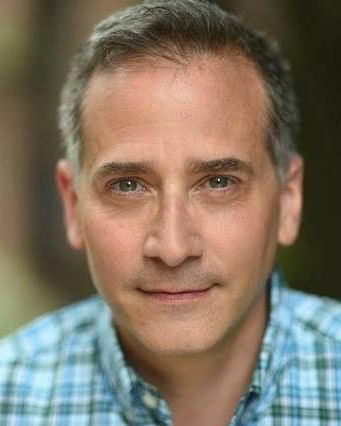 He is widely regarded as the foremost teacher of commercial acting technique in New York City today, teaching privately and at NYU and Pace University. David received his BFA from New York University School of the Arts.